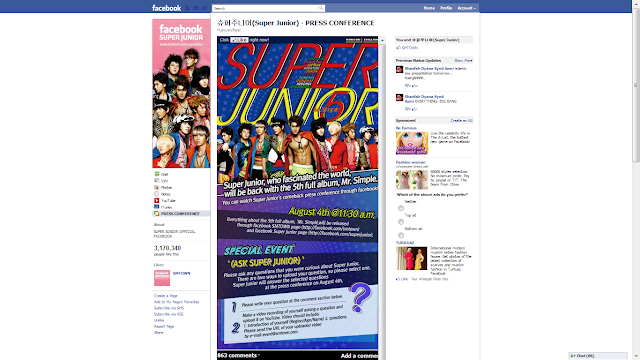 Super Junior 5th Album! Watch Super Junior Press Conference On Facebook! !